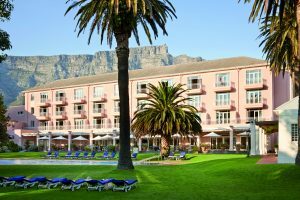 Belmond Mount Nelson Hotel, Cape Town hosts its fifth annual sculpture exhibition with a display of bronze sculptures by South African artist Dylan Lewis, one of the foremost contemporary creators of his generation. In collaboration with art gallery experts Everard Read, the three life-size bronze sculptures depicting Leopard Sleeping in Tree, Lion and Lioness and Leopard on Boulder connects international visitors with the wildlife of South Africa. Drawing guests into nature, the hotel’s verdant gardens are home to the feline figures as well as two Transfigure sculptures, showing Lewis’s exploration of the relationship between animals and humans and where one primitive species ends and another begins. Inspired by the wilderness, Lewis’s works celebrate the power and movement of Africa’s life forms as well as the textures of the continent’s rugged landscapes. 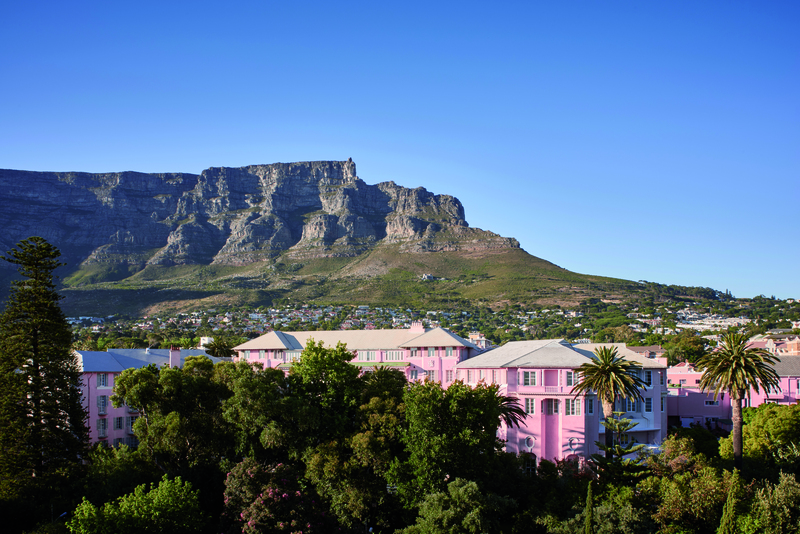 A 118 year old landmark, Belmond Mount Nelson Hotel offers an oasis of tranquillity in the heart of Cape Town, located at the foot of iconic Table Mountain. Perfectly positioned for visitors to explore the highlights of the vibrant city, the hotel is a short walk away from the lively areas of Kloof Street, renowned for its bustling markets, restaurants and bars, as well as the ‘Museum Mile’, an avenue home to South Africa’s best museums, art galleries and monuments.